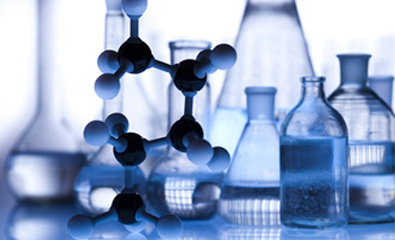 Founded in 1992, ProSynth Ltd is a privately owned UK based specialist chemical manufacturer. 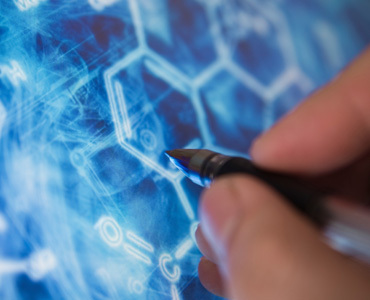 The company currently addresses four principal business activities: Custom Synthesis (which includes medicinal chemistry and materials science), Production of Novel Intermediates, Process Development and Scale-up. 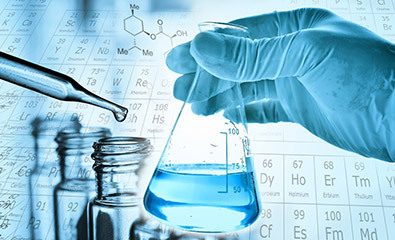 During 27 years of operation, ProSynth has gained a wealth of experience in the swift and innovative performance of early stage development chemistry. We have an in-house database storing in excess of 18,000 procedures, and a well-established specialist raw material supply chain. The company is proud to serve over 150 clients worldwide, and has become a trusted supplier to 5 of the top 10 global pharmaceutical companies. 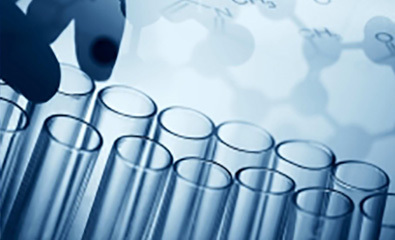 Since ProSynth understands and adheres to the highest standards of confidentiality, many of the products will not be listed on commercial databases. 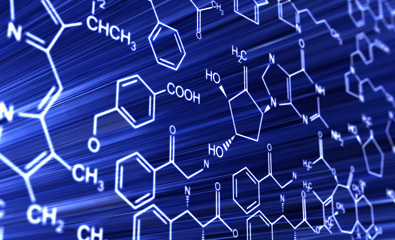 Whether enquiring about Custom Synthesis, Intermediates, Process Development or Scale-up please contact ProSynth directly. The compound was received in good order. Thank you very much for all your effort. Another great job by ProSynth! Thanks for all the ProSynth team efforts in helping us reach our goals and timelines. I must say that I am impressed with the capabilities and service from ProSynth. We know how difficult it can be to make custom compounds within the agreed timelines and within spec. I think you can expect a few more requests from us in the near future. Thank you very much!! Excellent achievements so far!! You and your synthesis lab team are so excellent!! 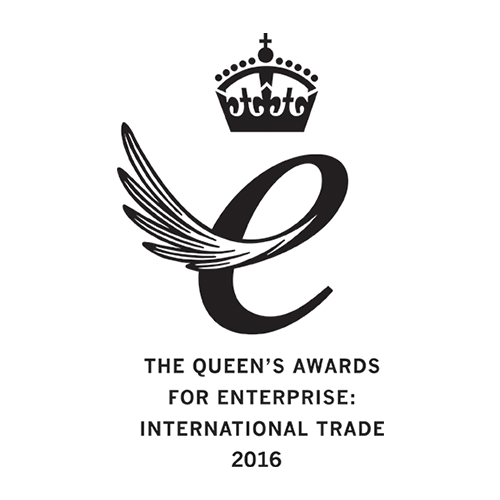 ProSynth are delighted to celebrate being one of the select businesses recognised as winners of the Queens Award for Enterprise – the UK’s highest accolade for business success. Our award was received for growth and commercial success in international trade.